The World Race Team has been such a huge blessing to our efforts in La Ceiba Honduras now for the second year in a row. There are still a few weeks left, but they have already made an indelible impact in the lives in Honduras. Below is a comment from Travis Moffitt and a few more pictures from the team. They have each given so much of themselves. iOS: Research shows that light exposure is a major factor in your body's rhythms, so mathematicians have built an iPhone app called Entrain that cuts jet lag time and gets your body adjusted to a new time zone faster. Developed by researchers at the University of Michigan, Entrain is a guide that takes user input to give you a schedule that promises to overcome jet lag faster. It doesn't use light sensors or any other automatic input, so it's important that the user submits data—it's not magic! Nothing is more exciting than writing your mission trip support letter! I mean, who wants to go to the movies on Friday night? Not me. Give me a pen and paper and let's write a support letter! Ok, this may be an exaggeration, but writing a great support letter is still a crucial part in raising the financial, relational, and spiritual support that you need. A support letter is also a great way to complement any other fundraising efforts you make as you prepare for your mission trip. However, most support letters tend to be boring and unengaging. If you want your letter to be effective, it needs to be exciting and engaging. Here are 6 ways to improve your support letter. There are several upcoming trips through Connect Global, and we wanted to tell you about a Brand New and Exciting way you can help SEND individuals with us. 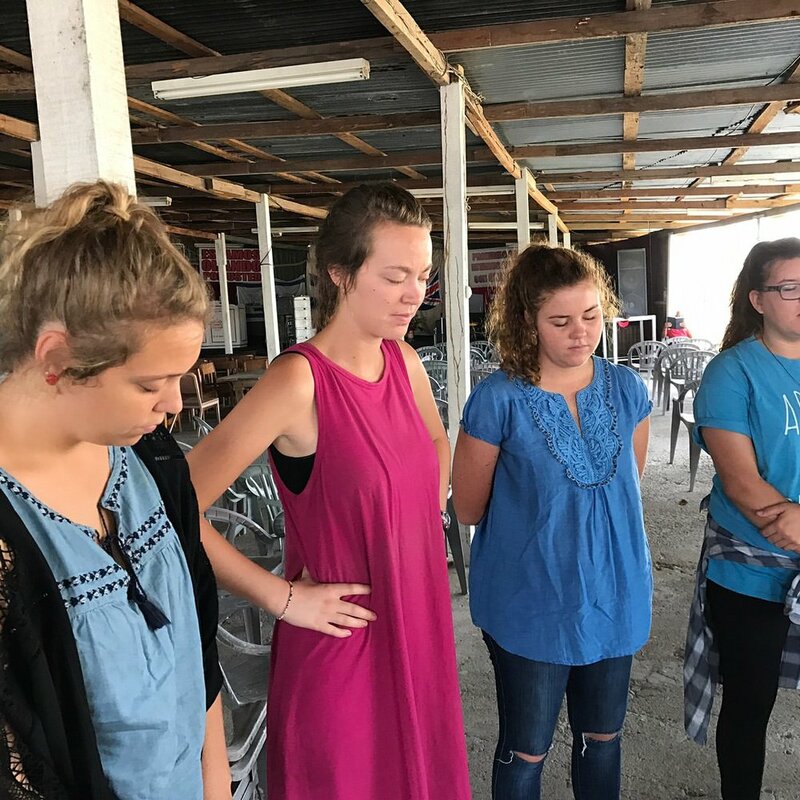 One of the most common challenges in traveling on mission trips like these, is raising funds to Go, so We are partnering with our Team Members to help them raise their Trip Costs. If you would like to help, please visit GoServeChange.com/SEND and make a donation to one of our current team members. Haiti is a nation full of beautiful people and overwhelming potential. 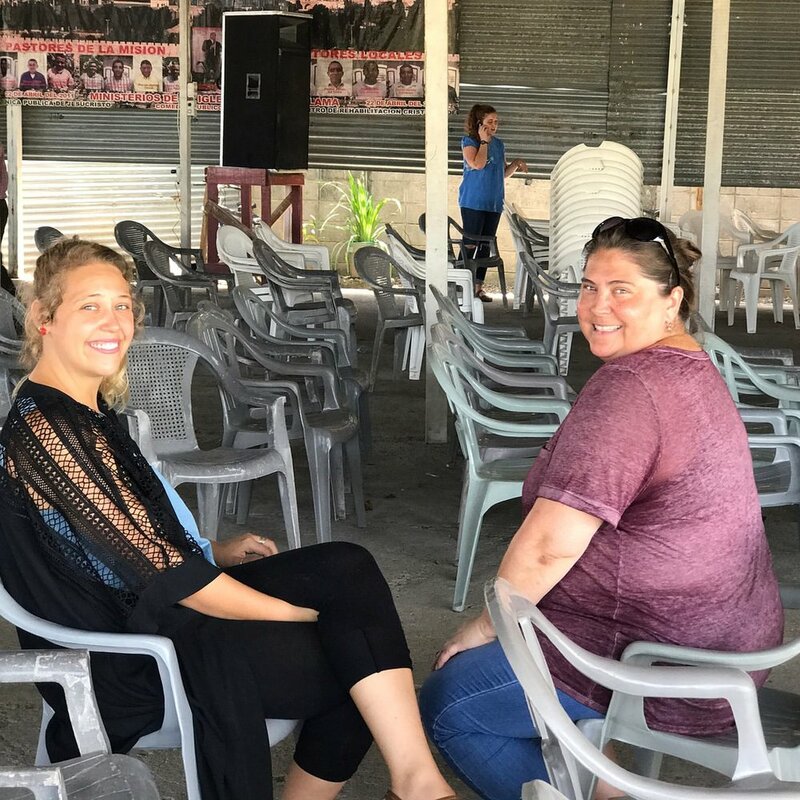 We are partnering with Pastor Julio Jn Gilles, and Compassion Pure Heart Ministries to provide hope for a sustainable and flourishing future.